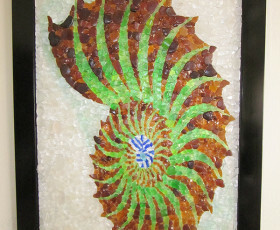 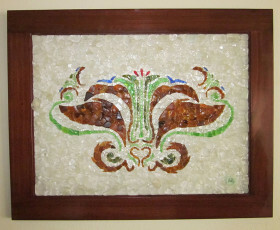 I make mosaics made with sea glass as well as jewelry. 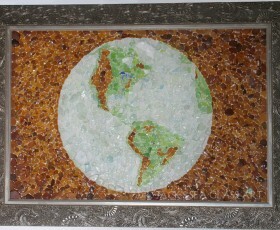 I discovered Sea Glass 8 years ago, started collecting and putting in bottles. 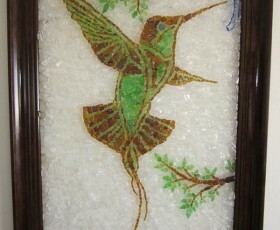 I then had an idea to make mosaics and it has been my passion since then.